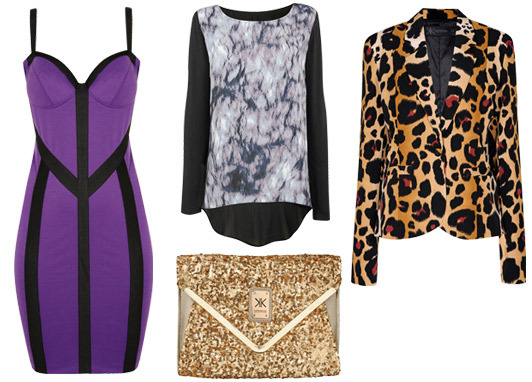 The Kardashian sisters are launching a new clothing line – Kardashian Kollection for our very own Dorothy Perkins on Saturday the 10th of November 2012. The range will be on sale both on line and in store from the Thursday the 8th of November 2012. I just cannot wait. I am super excited.